Mad about railway modelling? We are too! 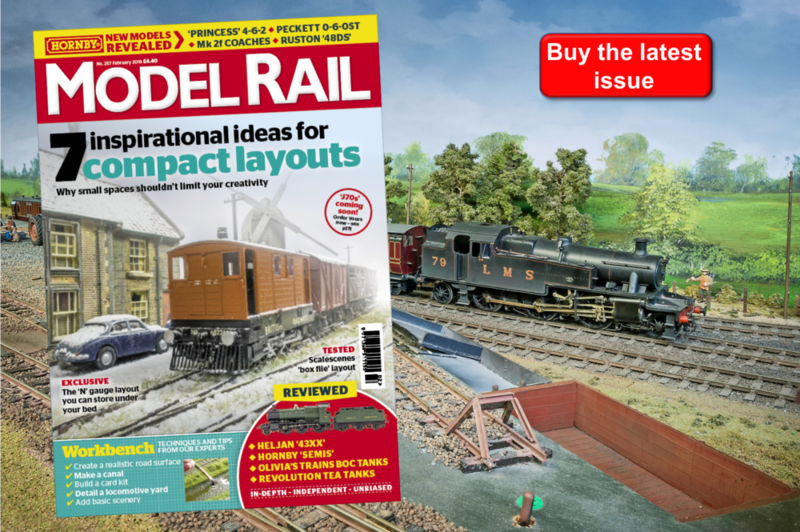 Model Rail magazine is jam-packed with the latest news, reviews, inspiring features, and the hottest practical techniques from some of the hobby’s most passionate modellers. We are the go-to publication to answer all your modelling questions, give in-depth step-by-step demonstrations and inspire your layouts. Whether you're a novice or have enjoyed the hobby for many years, Model Rail magazine caters for everyone. 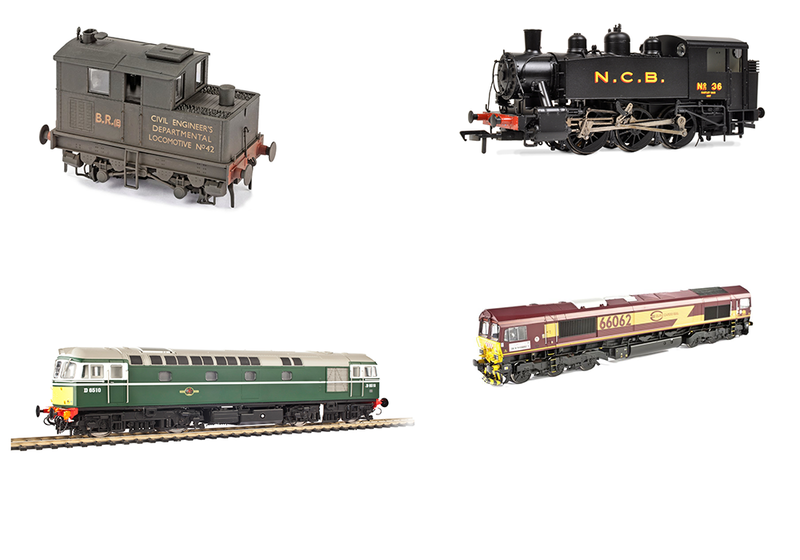 Join the Model Rail community today! Reviews, tips from George Dent and The Chris Leigh Blog, all freely available on the Model Rail website. Meet the Model Rail team and find out exactly what area of the greatest hobby in the world excites them most. Shop for Model Rail's extensive range of exclusive 'OO' models, including the recently released 'USA' Tank range. Model Rail bookazines: Premium quality coffee table publications, including Great British Model Railways and Britain's Model Trains.